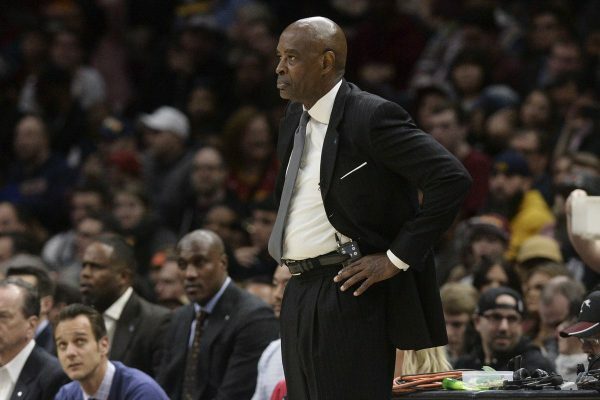 After just less than one season as the de facto head coach of the Cleveland Cavaliers, Larry Drew and the team have mutually agreed to part ways, according to Shams Charania of The Athletic. Most recently, Drew declined to comment on whether or not he was willing to return as the team’s head coach next season. The team went 19-63 during his tenure, good enough for second-to-last in the entire NBA. After much optimism heading into the 2018-19 campaign, the Cavs fired former head coach Tyronn Lue after they lost their first six games of the season. 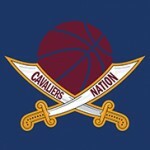 It turns out Lue wasn’t the problem. Afterwards, the front office shipped out a bevy of veterans in exchange for young talent and salary-cap dumps. This in turn led to the team to undergo a complete rebuild.